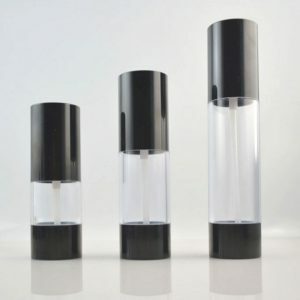 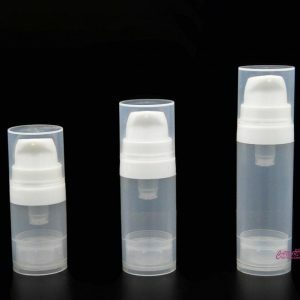 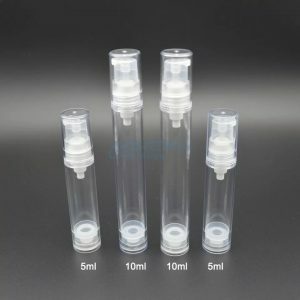 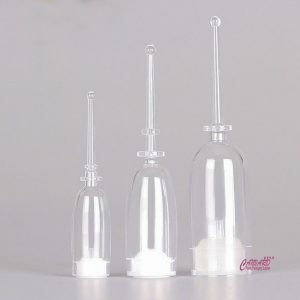 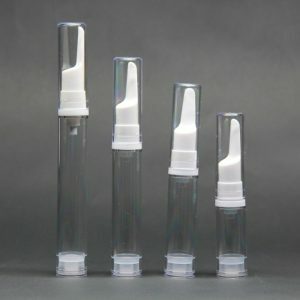 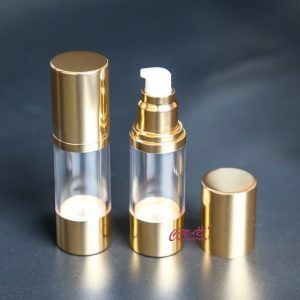 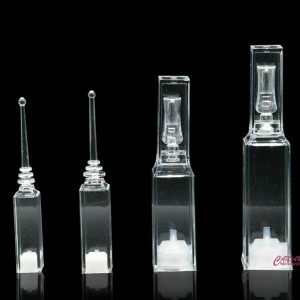 Product: 1ml,2ml,5ml,10ml ampoule bottle, shuiguang needle bottle, airless bottle tube, small needle bottle for eye cream, eye serum and eye essentials. 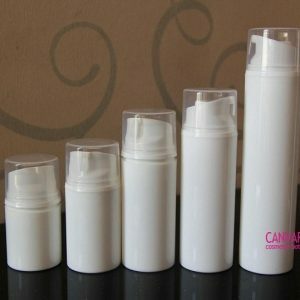 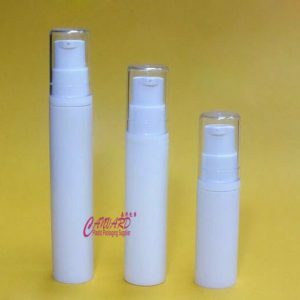 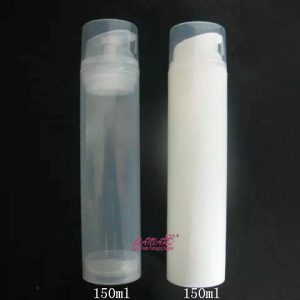 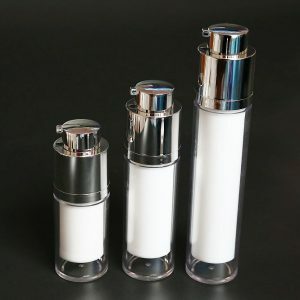 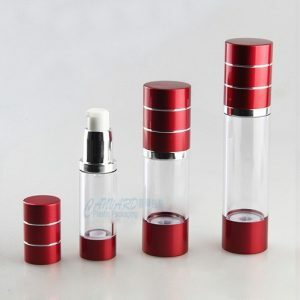 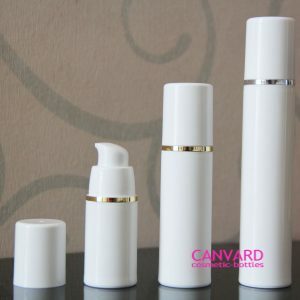 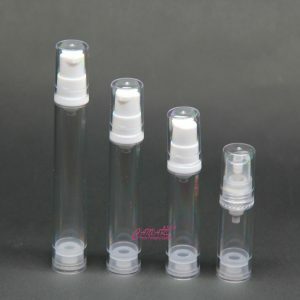 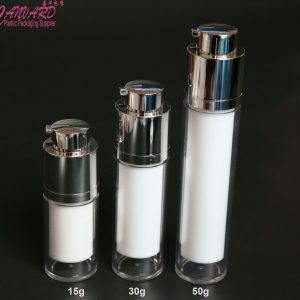 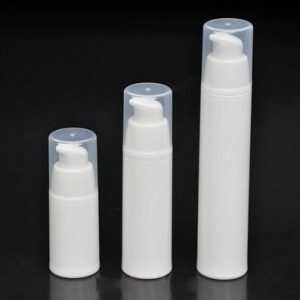 It is tiny and simple, a good choice for travel kits,eye serum, eye cream and other skin care products. 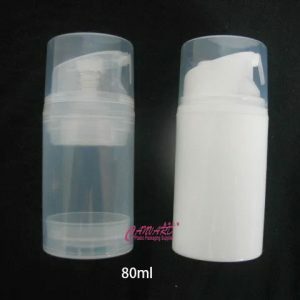 MOQ for those stock items is 1000pcs. 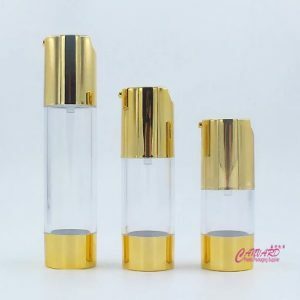 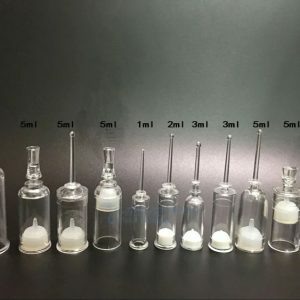 Product: 1ml,20ml,3ml,5ml,10ml ampoule bottle, shuiguang needle bottle, airless bottle tube, small needle bottle for eye cream, eye serum and eye essentials.